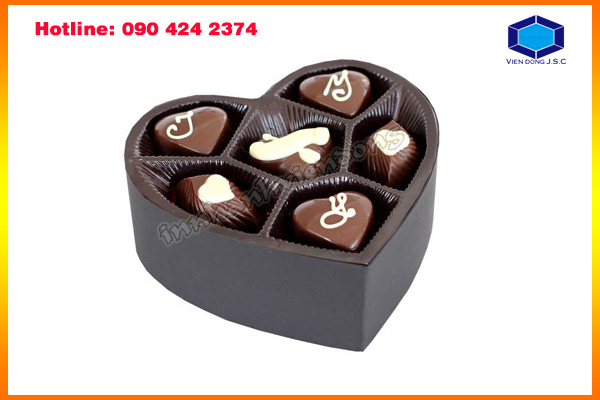 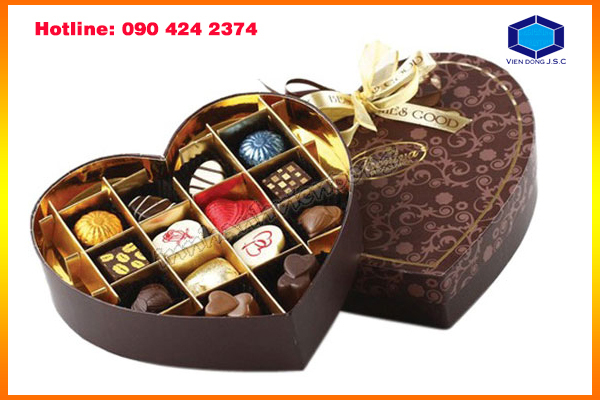 Chocolate boxes may refer to a variety of heavy paper-like materials, including card stock, corrugated fiberboard, or paperboard. 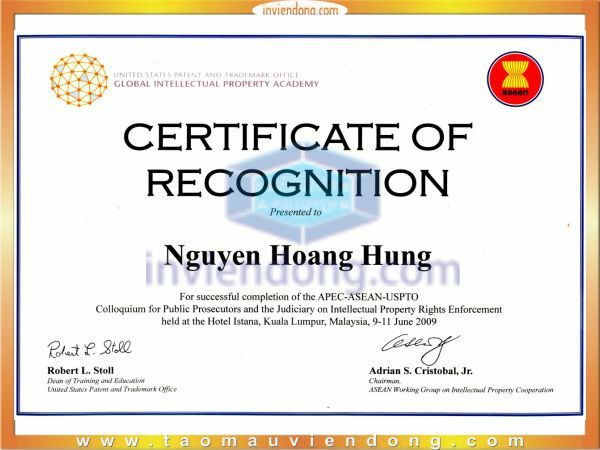 The meaning of the term may depend on the locale, contents, construction, and personal choice. 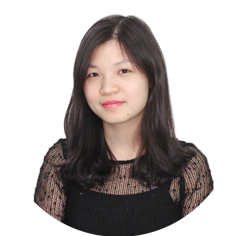 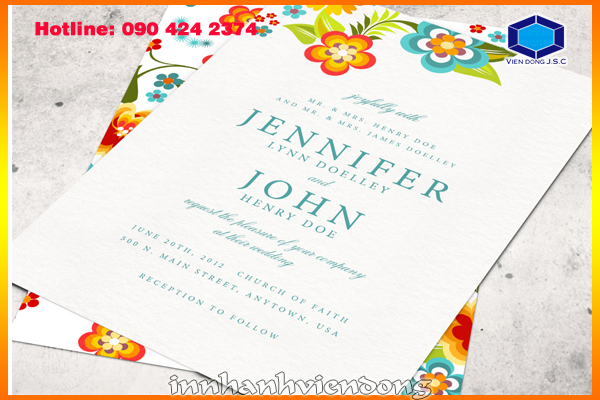 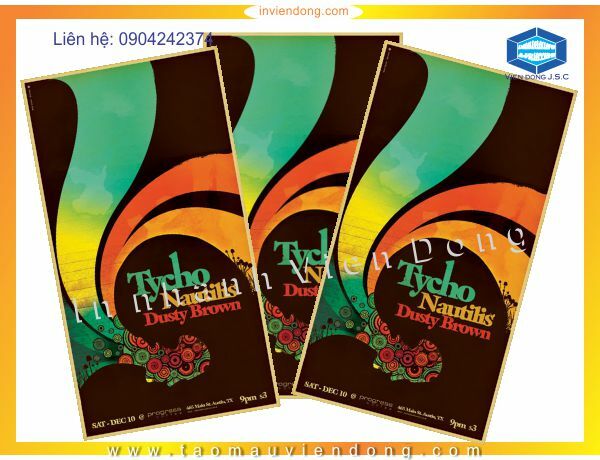 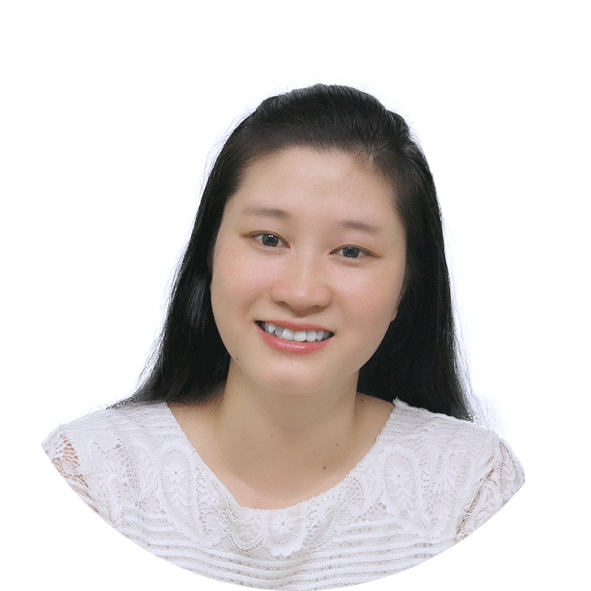 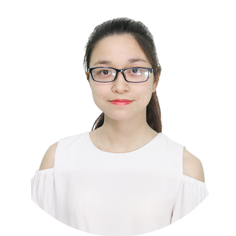 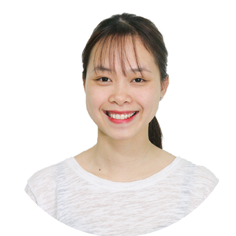 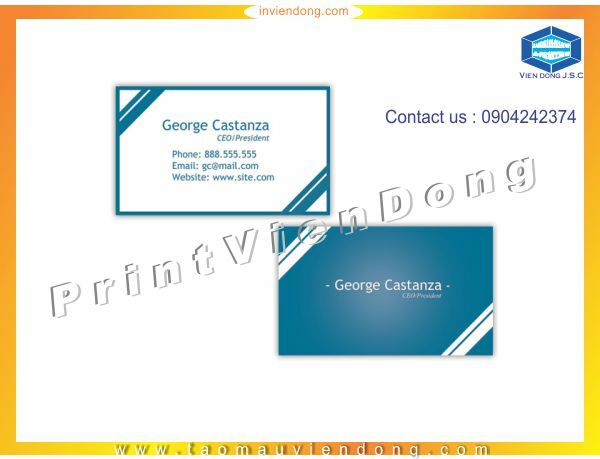 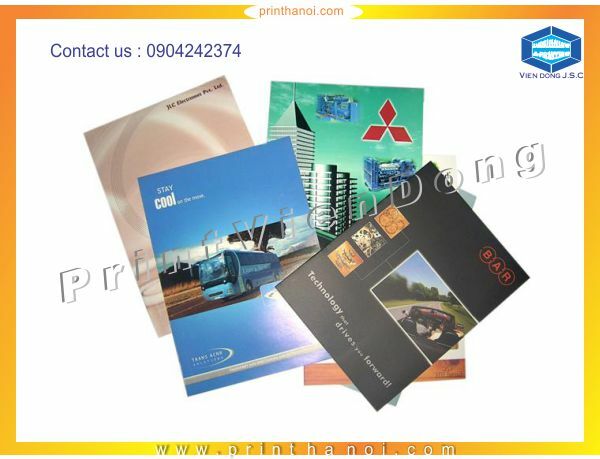 Vien Dong JSC is one of the best company that operate in printing industry in Ha noi. 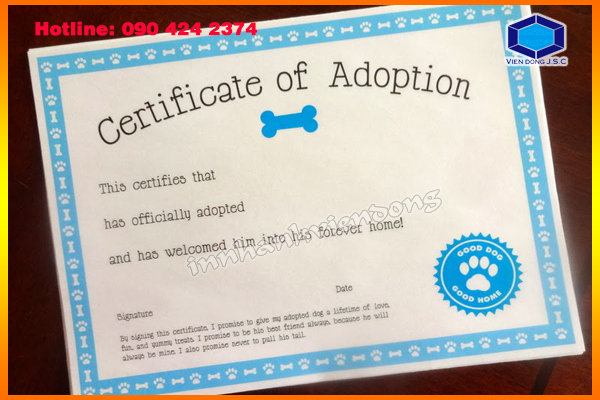 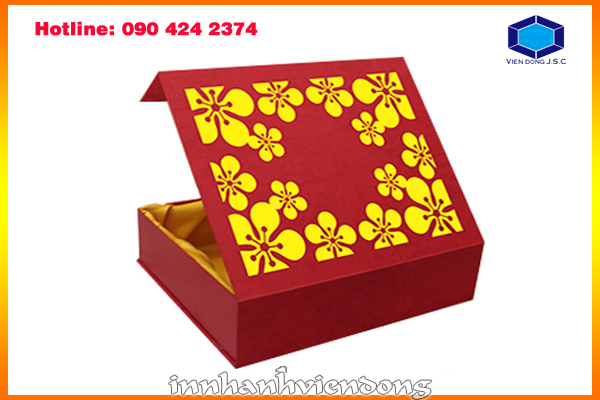 We have over fifteen years experience in work, we offer many printed products, including printed custom gift box, printed custom non-woven bag, plastic bag, paper bag and more. 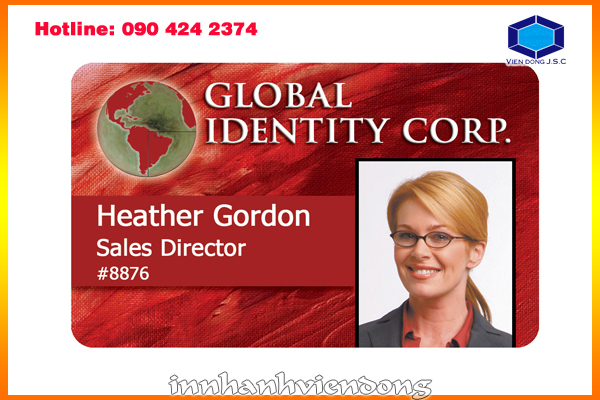 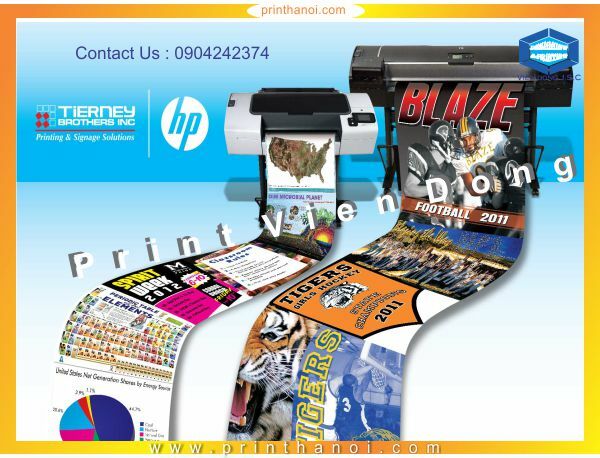 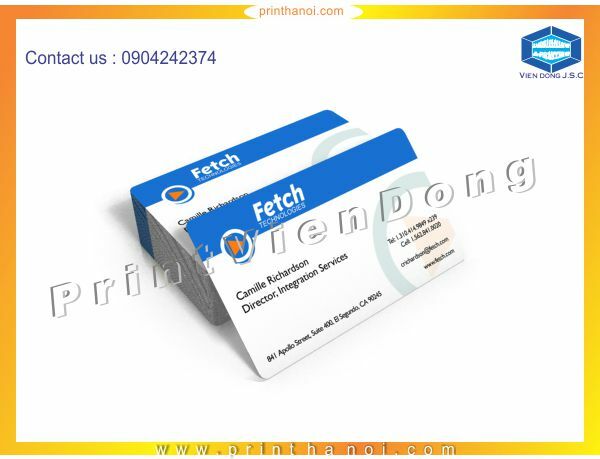 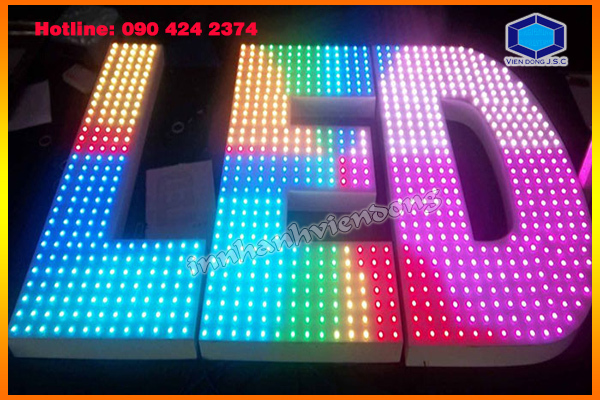 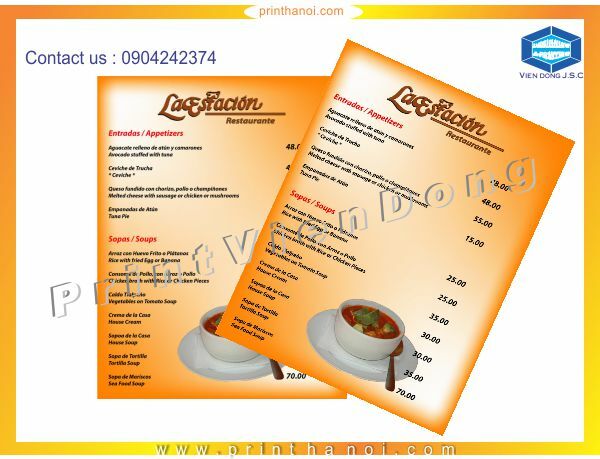 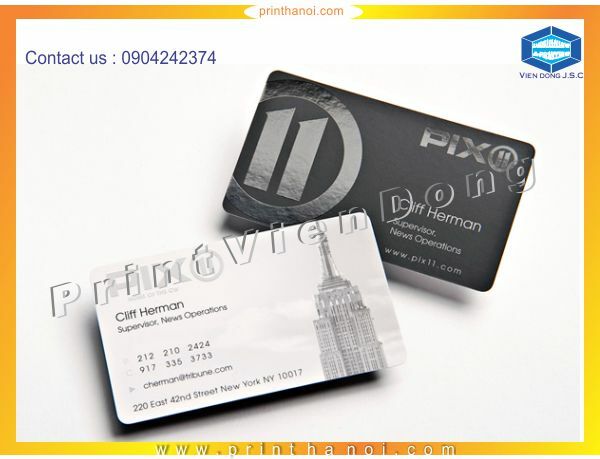 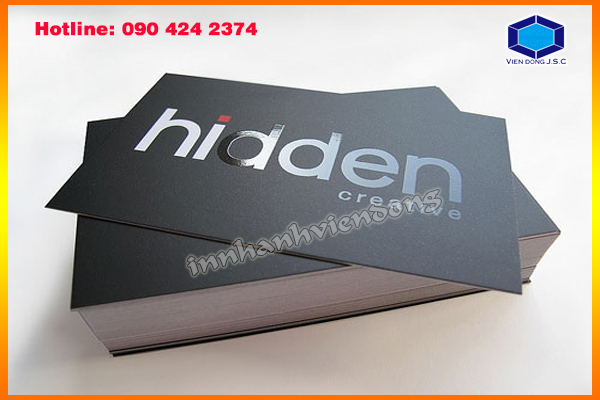 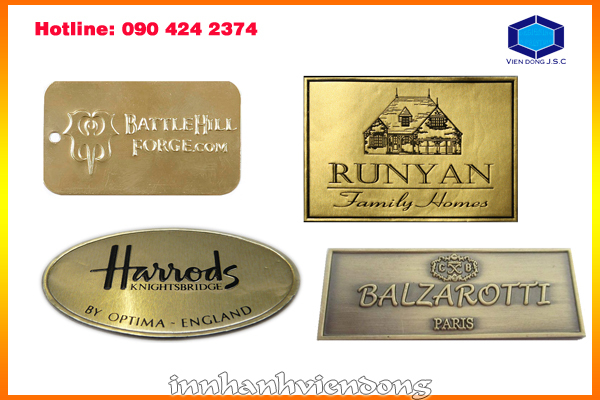 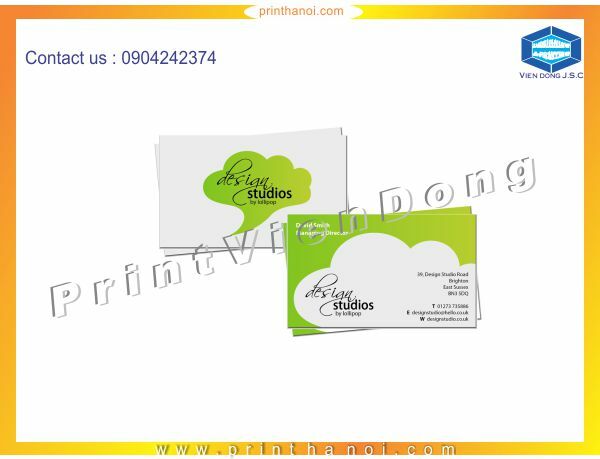 We are proud of high-quality printed products with the cheapest price and the shortest time making in Hanoi. 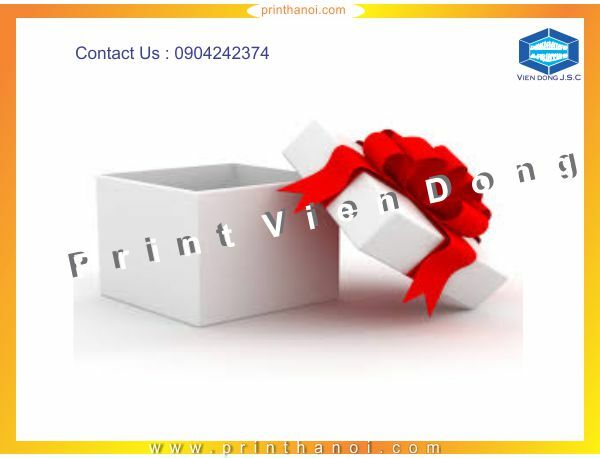 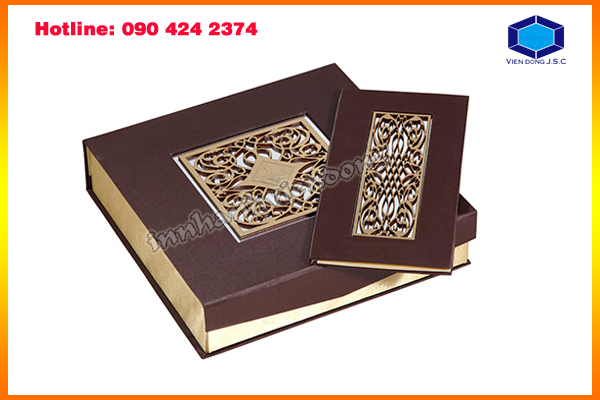 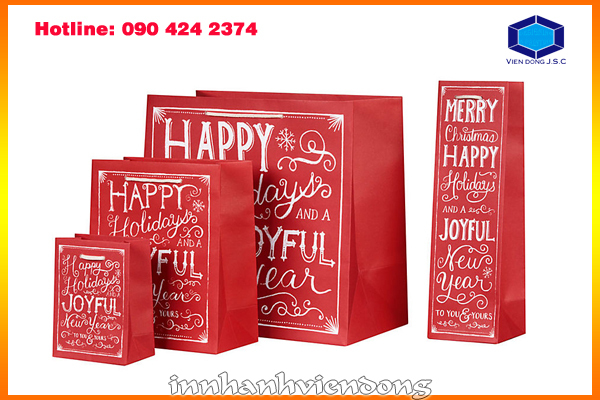 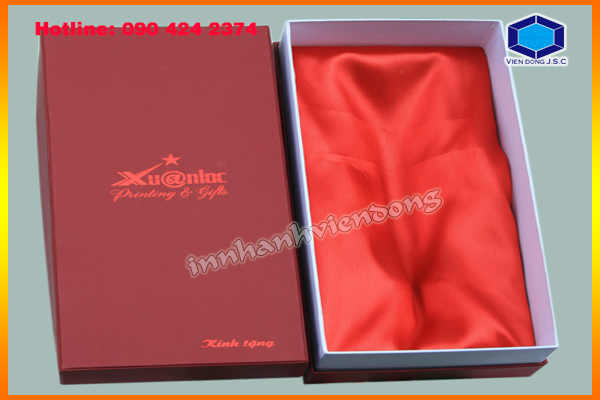 Vien Dong printshop can provide you with a large selection of New year gift boxes, which are perfect for the festive period.We have over fifteen years experience in printing on cardboard, printing packet, making gift box... At Vien Dong prints company, we are always concerned with bringing you the best products that you desire.